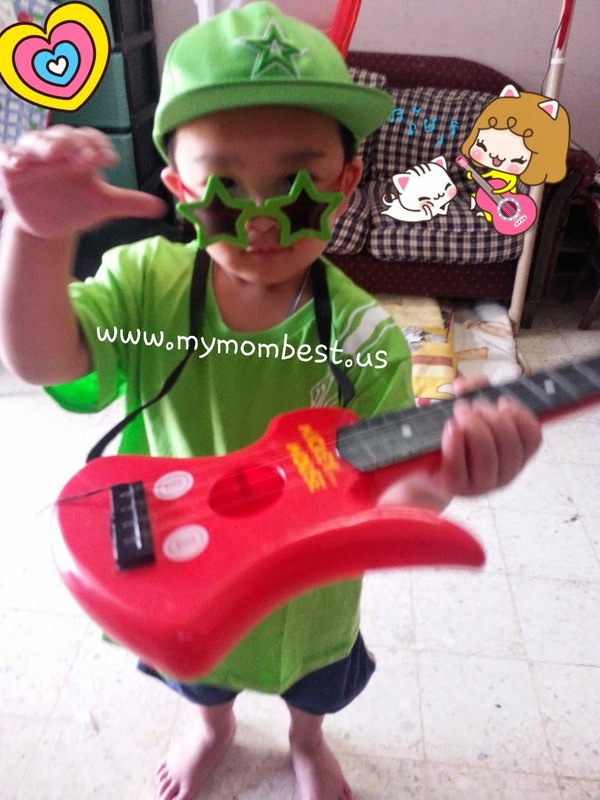 My Mom's Best: With Dugrostar™, every child gets to be a star! 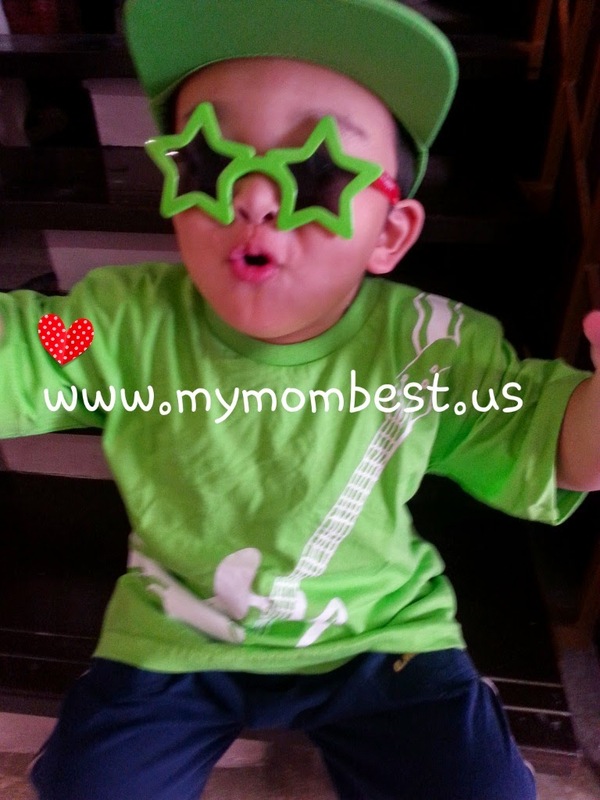 With Dugrostar™, every child gets to be a star! My 3 yr old is happily awaiting me to take photos of him. 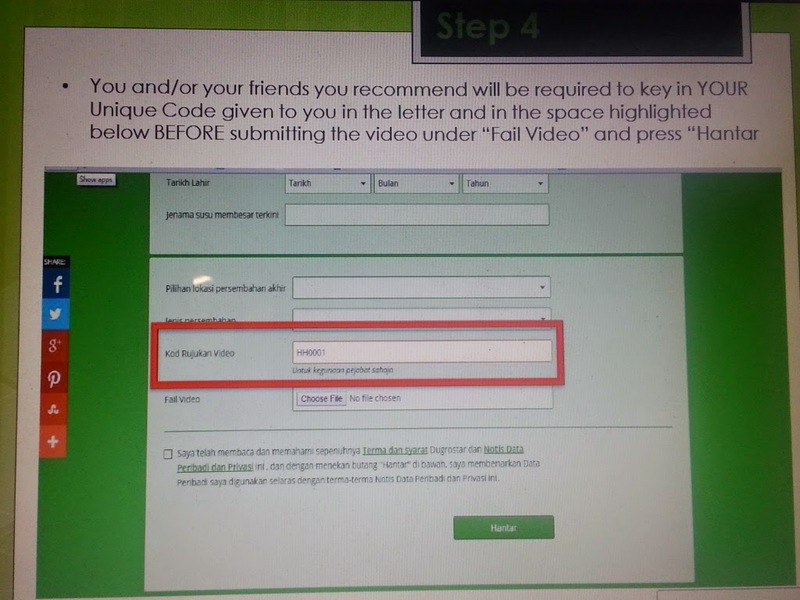 Let your children join, use the unique code "HH0010", its for tracking entries comes from me. Never try, never know, if you find your children has got the interest, talent, find out how you can let them shine like Dugrostar! 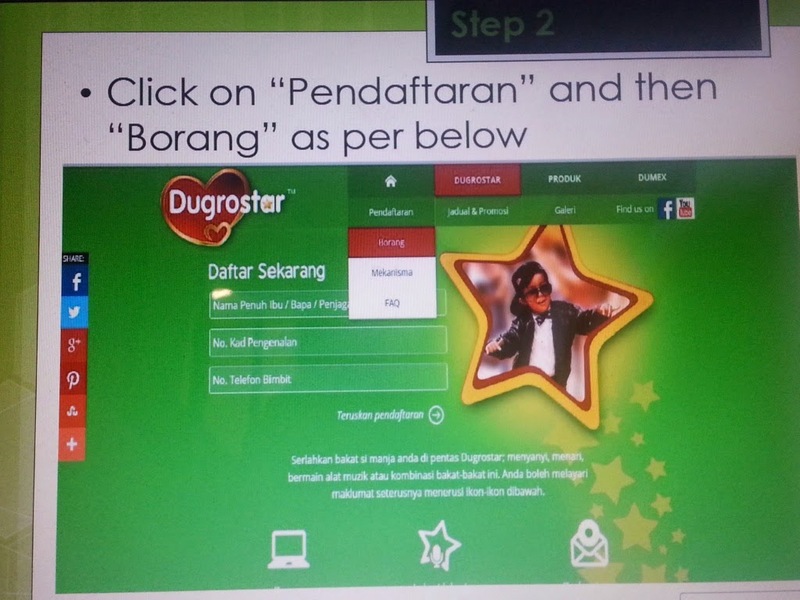 With Dugrostar™, every child gets to be a star! This opportunity is open to children in two age-based categories: three to six years AND six plus to 10 years. Participants in each age category can enter in these segments - singing, dancing, playing an instrument or a combination of these talents, and perform individually or in a group of up to six children. There goes my 3 year old, trying to play guitar. 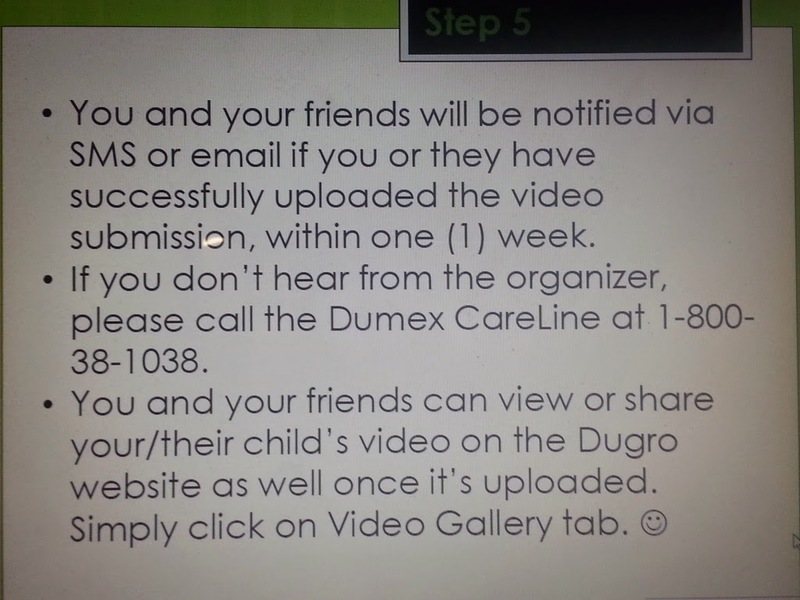 Fun time..
by submitting the completed registration form with a recording of their child’s performance and mailing it to the address found on the registration form. Grab this chance it's a good time to let your children to shine like Dugrostar, if you have interest to give them a chance to participate at www.dugrostar.com.my, kindly using the Unique Code HH0010 this is for tracking the entries which comes from me. 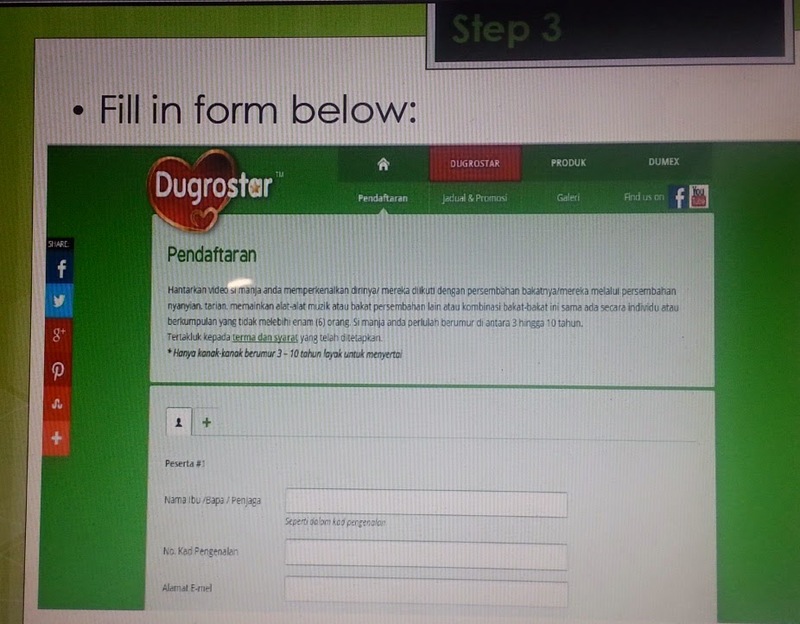 What’s more, participation in Dugrostar™ is absolutely free, with no proof of purchase requirement! Children can also enjoy exclusive Dugrostar™ collectibles with purchases of Dugro® 900g softpacks during the campaign period, such as piano or guitar bags, cool jackets and watches, and much more!